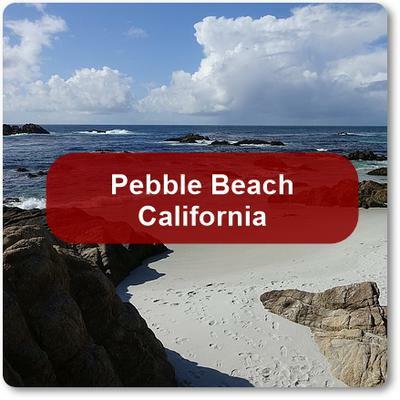 There is a beach in Pebble Beach, Ca called StillWater Cove and i have found some real beautiful pieces of seaglass there. I go there often because it is not crowded, somewhat private, and very peaceful. The time i found the most glass was after we had some heavy rain and a small storm. I always go when it is low tide but i found a ton of really nice pieces. Mostly greens but a few aquas. I believe all the pieces were the better grade without any chips. Anyway that is the secret beach i go to. Yes reveal the secret beaches. I bet most of them will be hard to find or off the beaten path. 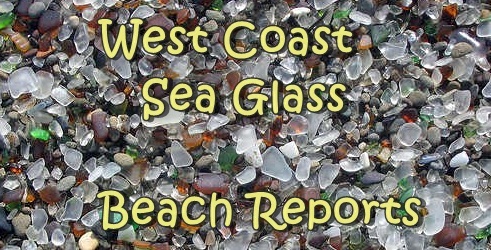 Lets come together and share the places we can find seaglass. Comments for Share the seaglass! People should be very careful giving up the locations of beaches that are not well known, especially if you don't live there.